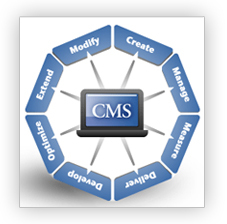 Comp-U-Max Content Management System enables you to update your web site as often as you like. Our Content Management System is also search engine-friendly and easy-to-use. Easily add, modify or delete web pages to your web site as and when you choose. All updates and amendments are immediately seen by your website visitors. Comp-U-Max easy-to-use Content Management System enables you to add new web pages or amend the text and pictures on your web site in minutes.